We can help customers find you on Google, Yahoo and Bing! Get real results with our monthly SEO Services. Build a custom website or CRM System. We can help your company efficiently track important information. We provide professional online marketing services, including: Branding, Content Writing & Email Campains. 5 Star Catalyst has over 15 years experience in website design, development and online marketing. We specialize in website design, web development, online marketing & search engine optimization services. We work with small to medium size business throughout the U.S. Over the years, we have found that our clients need all our services to fully be effective in their marketing efforts. Our online marketing includes search engine optimization to help them reach new customers that might be looking for their services. 5 Star Catalyst is your one stop shop that can handle all your online marketing and web development needs. Contact us today to see how we can help you! Build a custom website for your company. All our websites are mobile responsive. We can also build custom crm systems to help keep you organized. We can help customers find your company online on all the major search engines like Google, Yahoo and Bing. Call us today to see how we can help you! 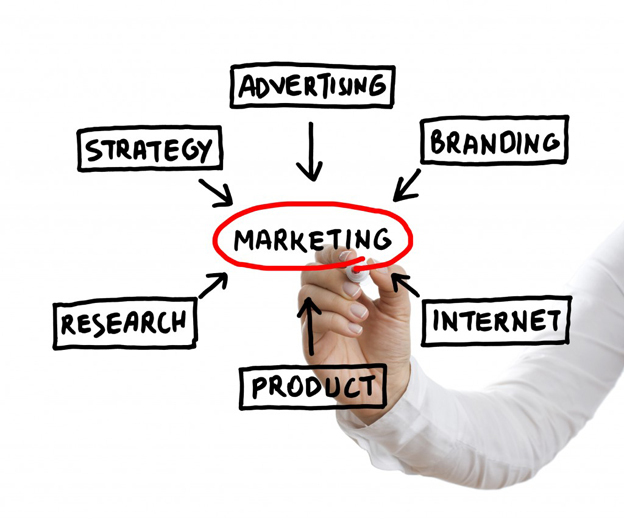 We offer many online marketing services. We can help you build automated email campains to building a custom website. Build a custom website and get a website that reflects the style and feel of your company. 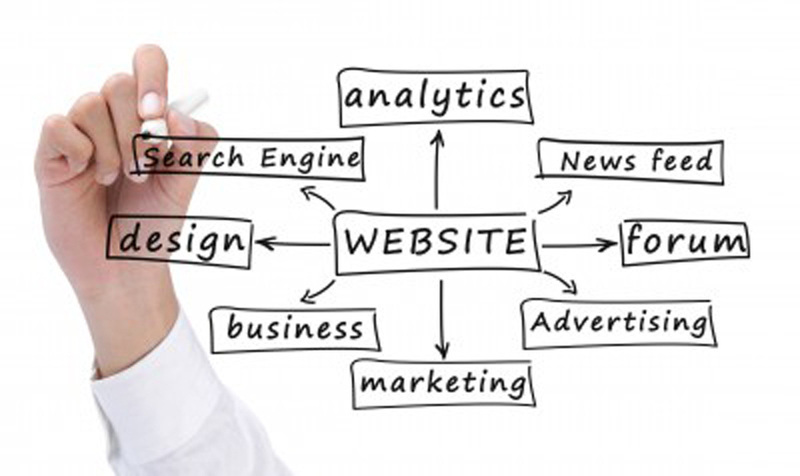 Many times your website is the customer's first impression of your company. We make sure that your company makes a great impression. We also can help your company with CRM (Customer Relation Managment) Systems to keep track of your customer's information. Our systems are custom tailored to track only the information that is important to your business. This helps keeps our client's information streamlined and efficient. SEO: Can Customers Find You? 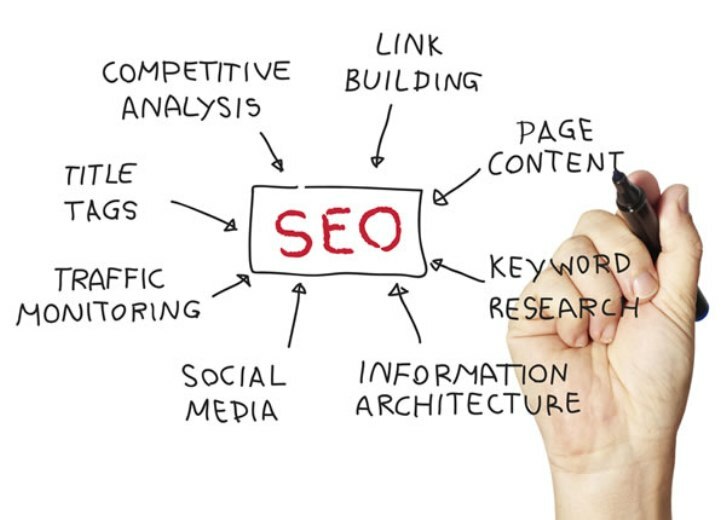 We provide custom SEO (search engine optimization) services to many small to medium size companies. Customers who pay for these monthly services see results that greatly impact their businesses. We help our clients create a brand for their company that their customers can identify with. We can provide logo design and content writing to build your marketing brand. We can also setup email marketing campains to help you maximize your customer reach. 5 Star Catalyst provides professional services to small and medium companies.